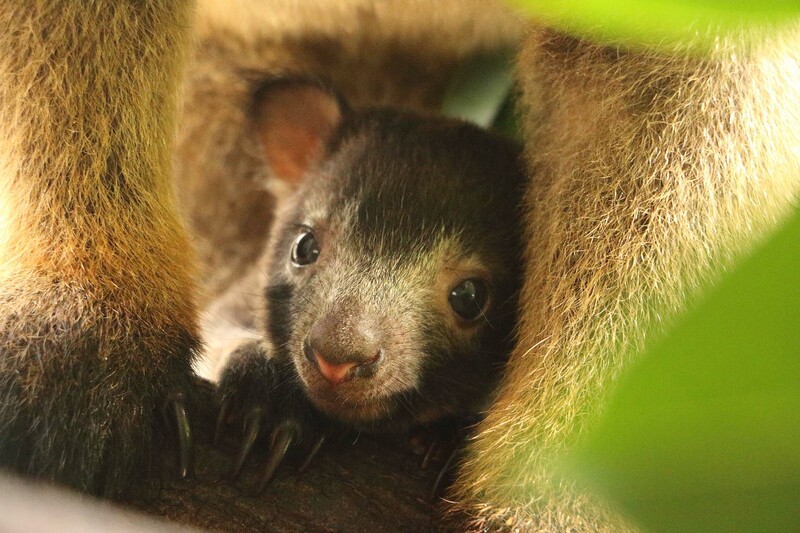 The Lumholtz’s tree-kangaroo is the smallest of the tree kangaroo species, but one of the largest of the arboreal mammals in Australia. 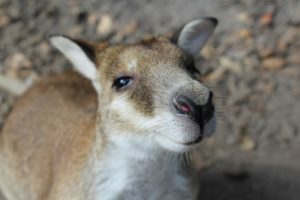 This arboreal species spends most of its life in the canopy of the Australian rainforest. For high rise living, Tree Kangaroos must be agile and nimble, therefore they have regained the ability to walk. 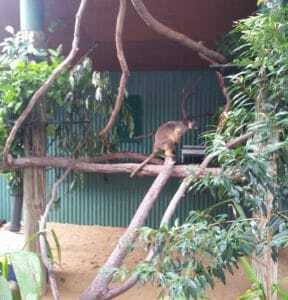 Tree Kangaroos can move their hind legs independently so that they are able to climb up and over branches. Although rarely seen on the ground, these amazing marsupials can still hop just like Kangaroos and wallabies. In terms of the diet of the Lumholtz’s Tree Kangaroo, although they are primarily a folivore, they are known to feed on many types of fruit that grow within the tree canopies. 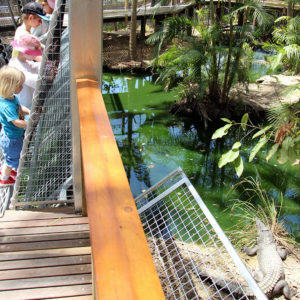 So at the Wildlife Habitat you will notice that we do keep a variety of fruit in their enclosures. 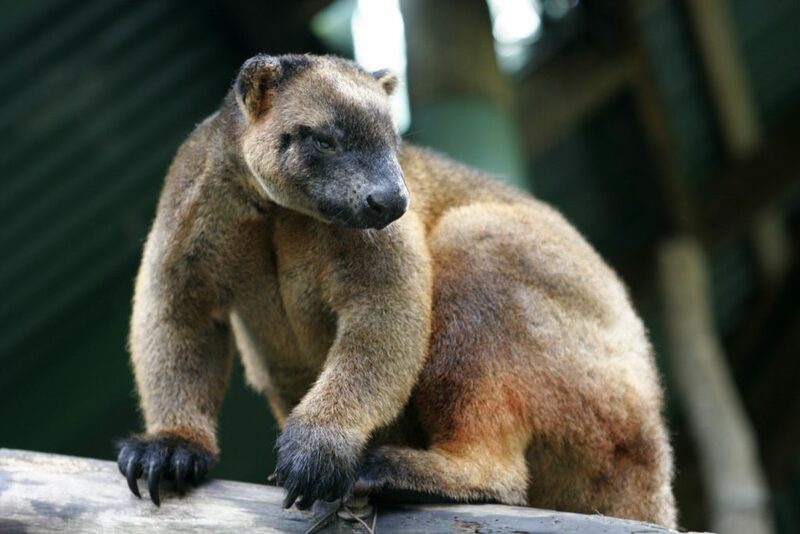 In Queensland, the Lumholtz’s Tree Kangaroo is classed as Near Threatened. Here at the Wildlife Habitat we pride ourselves on the conservation activities that we organise and are associated with. For more information click through to our conservation breeding program page.